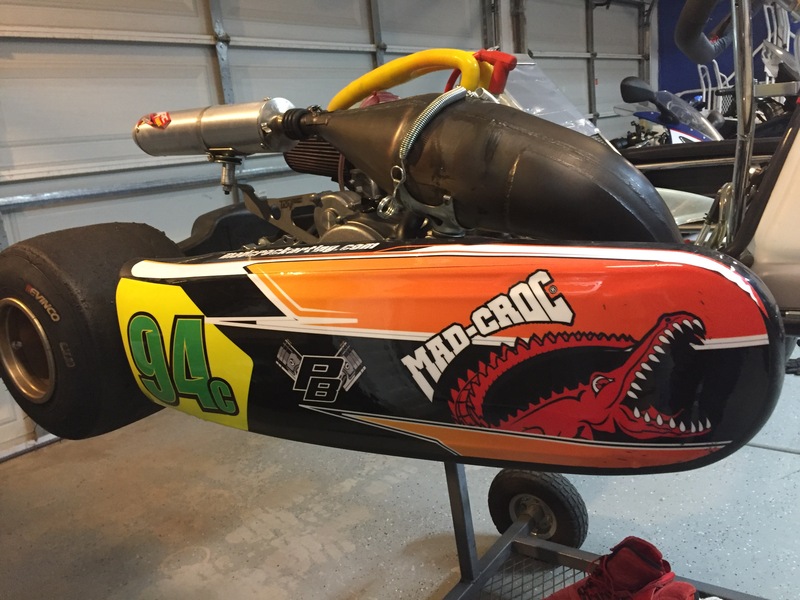 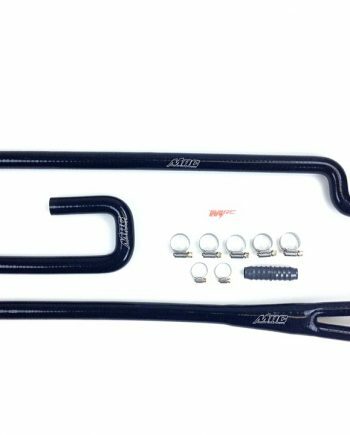 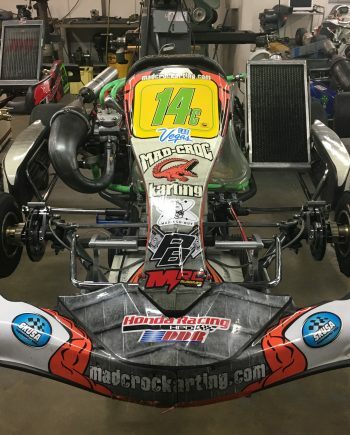 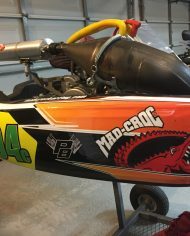 This is a practically brand new 2017 Mad Croc KZ/Shifter chassis with a complete MRC Honda CR125 Shifter Kart engine package. 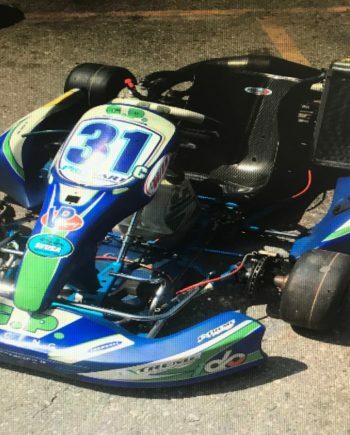 This kart has only been on track 2 days. 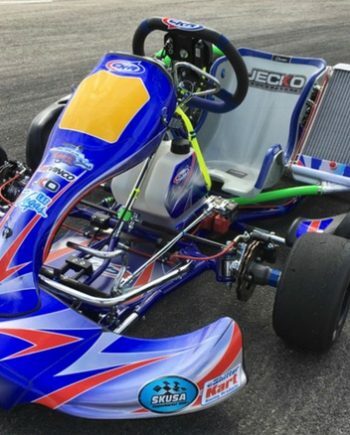 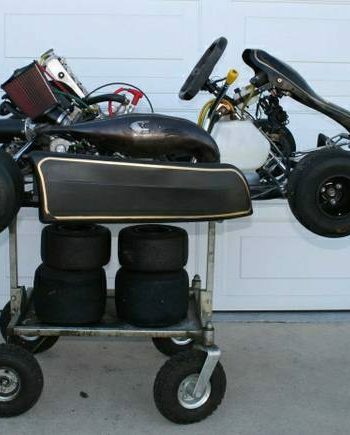 Owner is relocating for work and cant take the kart with him so is selling it for cheap! 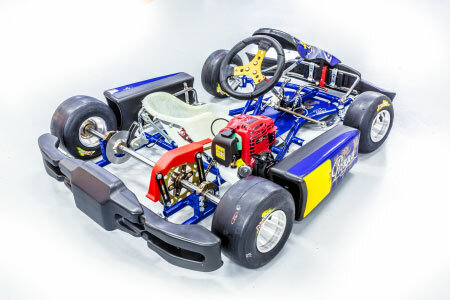 This Kart is as clean as it gets and is in absolutely perfect condition. 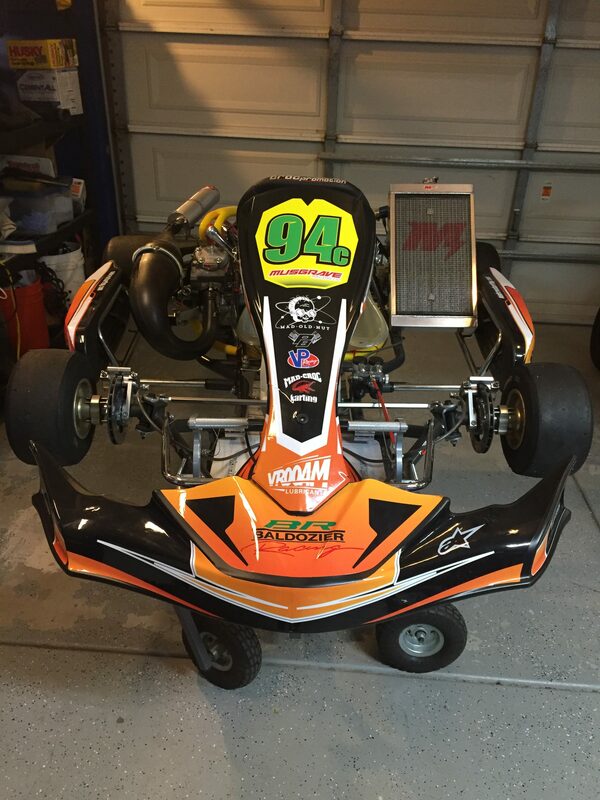 Comes SKUSA legal and race ready!